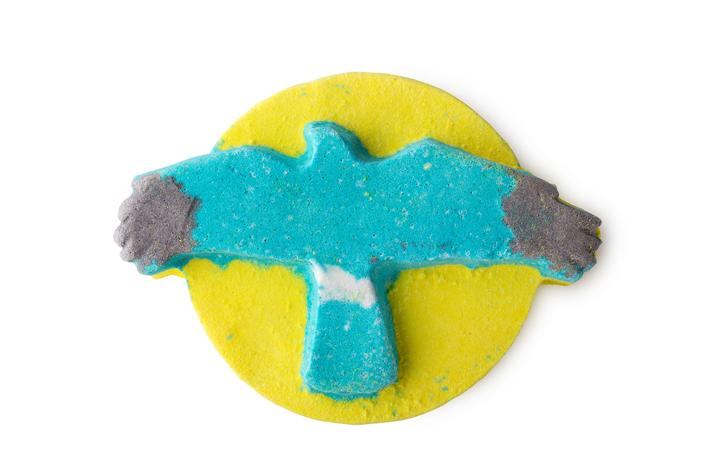 Ethical cosmetics company Lush have released a special charity bath bomb that will help protect endangered birds. The Skydancer, which has a pretty blue bird design, is being sold to help fund equipment to satellite tag hen harrier chicks, helping to protect them from wildlife crime. The bathtime treat which, it should be noted has quite a strong aniseed scent, is packed with Sicilian lemon extract and cinnamon leaf oils to leave your skin soft and your mind clear. It's £3.95 and all profits will go to the charity. What does your favourite perfume say about you?